This is launchpad of all products that we have crafted to simplify your life. 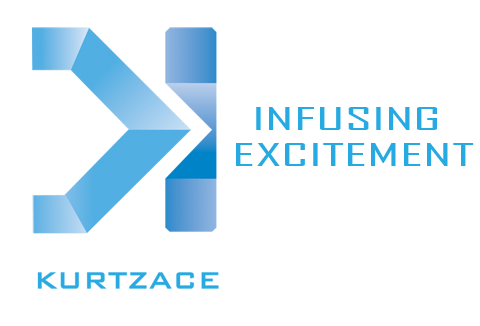 Kurtzace is an umbrella of products that "Infuse excitement". Our products simplify your life and reduce your pain. We are creators of "Text To Voice", Kurtzac ePage and numerous more that are currently in our pipeline.